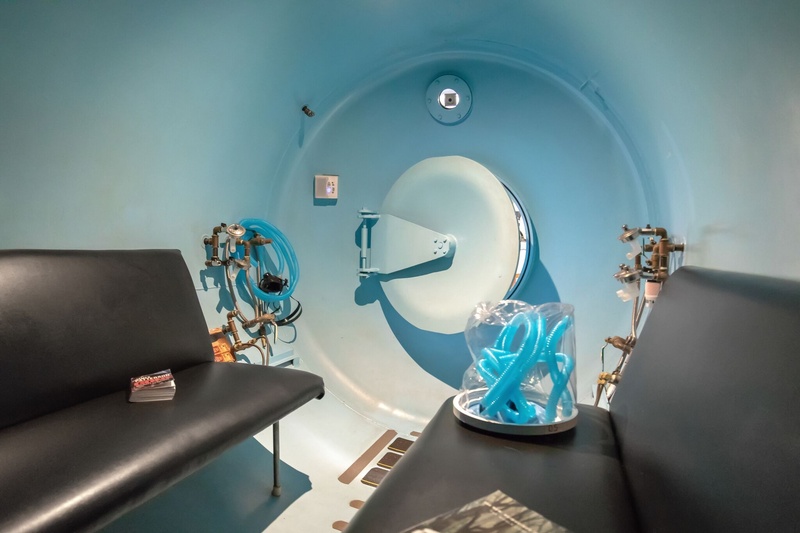 Hyperbaric Oxygen Treatment Centers is dedicated to providing a comfortable environment for the safe delivery of hyperbaric oxygen therapy to patients with a variety of conditions. We have been in operation since 2001 and have provided thousands of successful hyperbaric oxygen treatment sessions. Our staff, which is comprised of experienced hyperbaric providers, understands that many patients are unfamiliar with and may have anxiety related to hyperbaric therapy. We will do our best to reduce anxiety, increase comfort, and answer all questions you and your patients may have. Hyperbaric oxygen treatment helps assist a patient’s healing by raising tissue oxygen levels to normal in areas where they are reduced because of an illness or injury. If you wish to learn more about the health benefits of hyperbaric oxygen therapy, please do not hesitate to get in touch with us. Our helpful staff will gladly provide you with the information you need.